We have many years of experience of arranging aircraft charter with conference and incentive travel organisers. 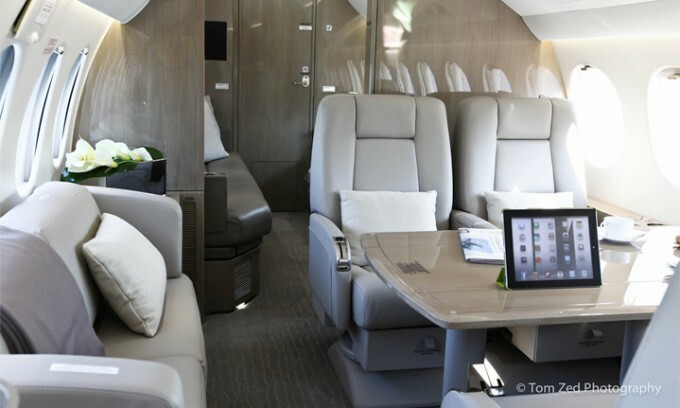 Your private jet charter is just the start of the event, and we believe that it is an integral part of the trip. We do not leave anything to chance and, delegates should arrive ready for the event having had an enjoyable journey, likewise going home after the trip. We are here to ease the burden and simplify the process leaving you free to concentrate your time on other aspects of the event itself. We have extensive experience in the planning and delivery of a seamless service for the conference and incentive market, where timing and reliability is key. Group Check-in, dedicated check-in desks with corporate branding. Guaranteed replacement aircraft in the event of an aircraft substitution being required. Our experience in delivering bespoke private jet aircraft charter solutions that will complement and enhance your event ensuring that your flight runs smoothly is unparalleled. Our staff frequently travels throughout the world supervising and traveling on board with our clients overseeing the smooth running of the flight operation. We are the tried and trusted name ensuring that, you will not be the victim on someone else’s learning curve.